inspire by design: Do bling & ballet go together? Of course they do! Do bling & ballet go together? Of course they do! 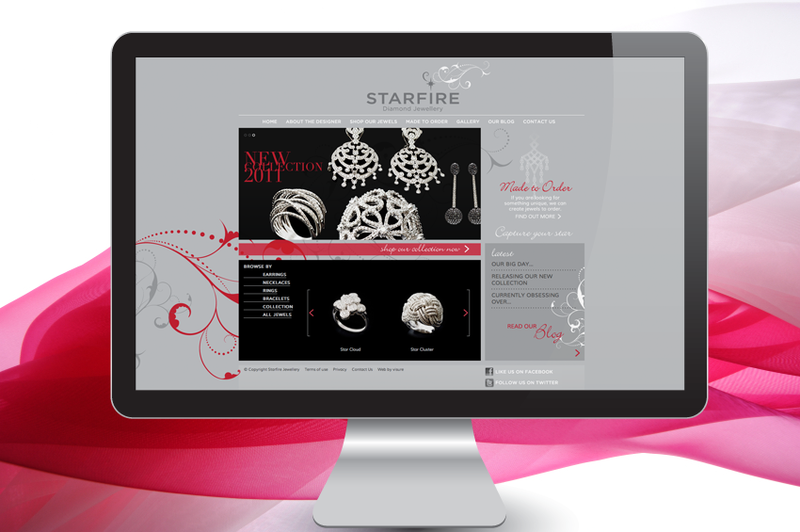 Over the last few months we've been busy creating the branding, print materials and web site for Starfire Jewellery by Shweta Agarwal. This weekend sees some of her stunning diamond creations being worn by the ballerinas of the Queensland Ballet at the Swan Lake Gala tomorrow night. I'm looking forward to frocking up and enjoying an evening at the ballet... it is sure to be a visual feast with plenty of bling and graceful beauties!